You cannot add that amount of "HO 48 Ft Allied Van Lines (02) 2pak" to the cart because there is not enough stock (0 remaining). 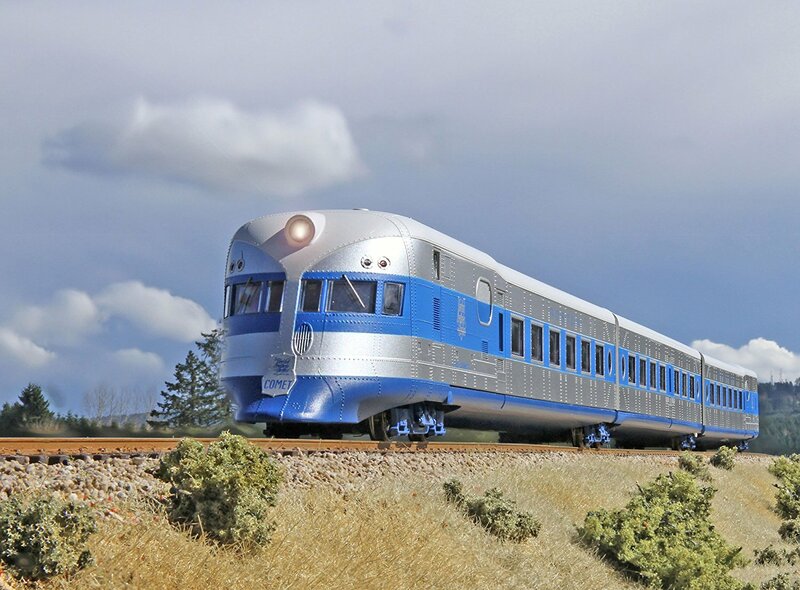 While the Union Pacific (M-10000) and Burlington Route’s Zephyr were zipping around on Western Rails in 1934 and attracting huge attention from the public, the New Haven was quietly building a similar train for use on the East Coast, on its trackage between Boston and Providence. It debuted in 1935. The Comet owes much to airship design as it was designed and built by the Goodyear-Zeppelin Corporation, a consortium of the US Goodyear Corp. and the German Zeppelin Airship company, with funds supplied by the U.S. Government via the depression Era “Works Progress Administration”. 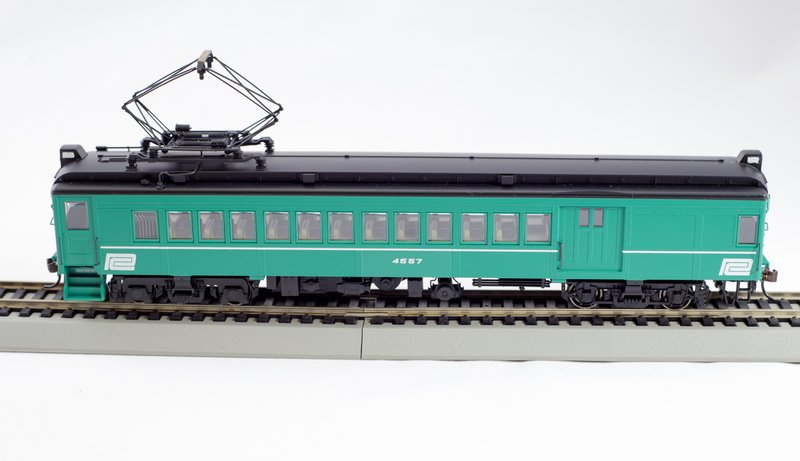 The “Comet” was a light diesel-electric streamlined train using a novel design. It had an engine at either extremity so it was not necessary to turn the train at the end of each trip. Both engines operated simultaneously by a master control, and after the train completed the run, the engineer just walked to the other end of the train for the return journey. The car had a 3 car train designed to seat 160 passengers. In a test run of of Comet in April 1935 it hit a speed of 110.5 mph which was a record for any train in New England at that time. In its published timetable for the run between Boston and Providence (43.8 miles) the Comet’s normal schedule was only 44 minutes. (With stops included.). While the Comet was built for the Boston-Providence run, it did show up on other New Haven trackage, and also was used for many excursion trips to New York City. 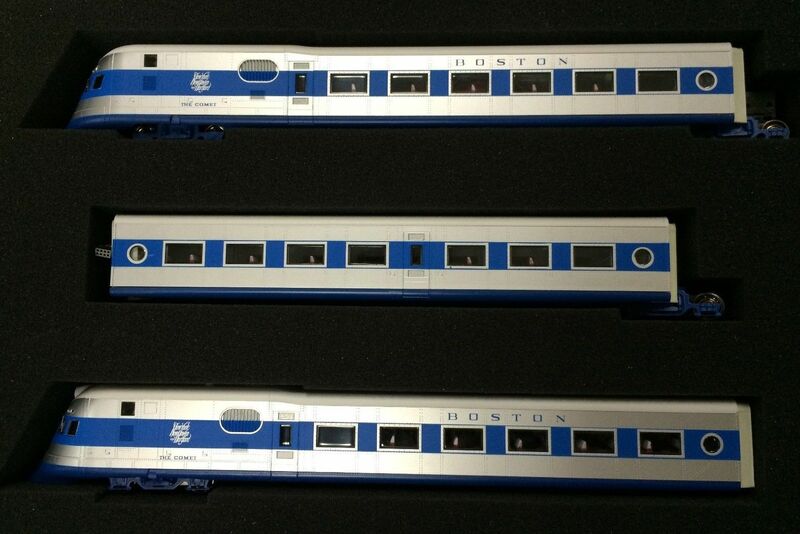 Their were several paint schemes used on the Comet, we will be using the original paint scheme as introduced in 1935. 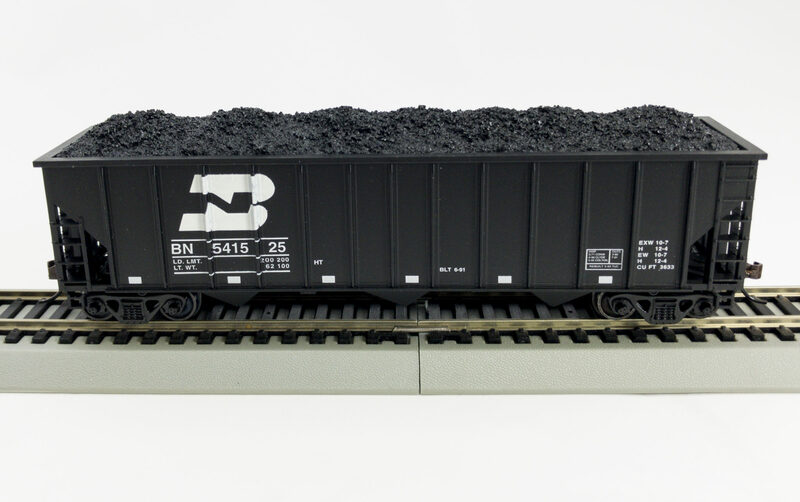 Fully Assembled and Ready to Run 3-Car Train Historic Paint and lettering Metal Die Cast weighting Metal RP-25 wheelsets Interiors in #2 and #3 cars (lst car has loco drive mechanism) All cars lighted Fourth “add-on” car available to make your train longer. (You can add more than one of these extra cars if you so choose) (Sold Separately). “DCC” ready with Industry Standard NMRA 8 Pin Medium Socket set mounted on Locomotive Printed Circuit Board (PCB) Note. Minimum Radius will be about 22″ in HO. In order to make the model look as authentic as possible Con-Cor has left the side skirts on, restricting the turning radius.